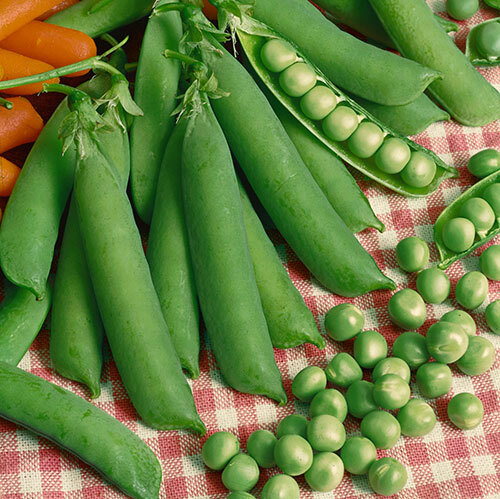 Peas are one of the most delicious vegetables in the garden. 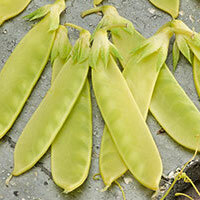 They grow fast and furious in the garden. 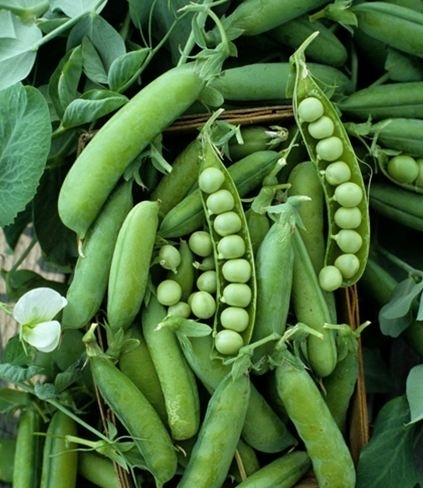 Peas grow best under the cool conditions of spring and fall. 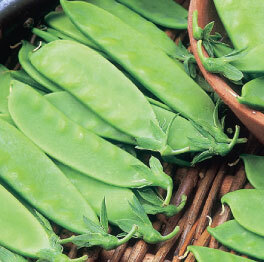 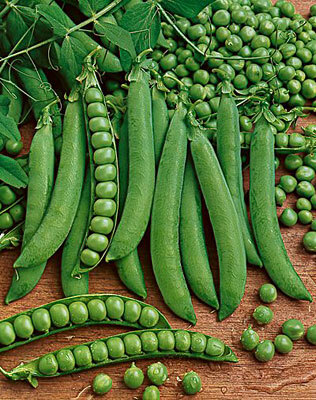 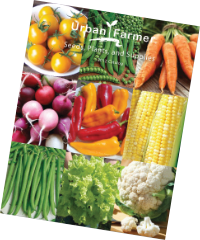 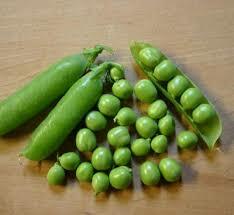 Try growing a variety of shelling, snap and snow peas in the garden. 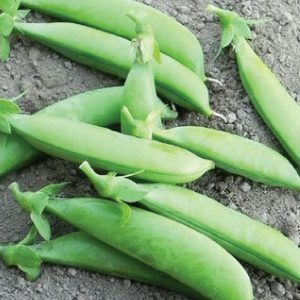 The Early Frosty Pea is an old heirloom that, just like its name suggests, thrives in the colder climates and is excellent for fresh eating or freezing! 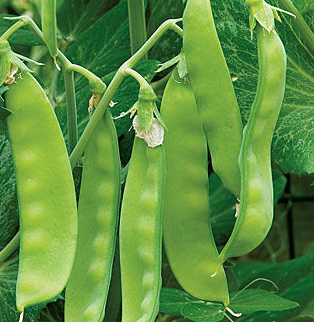 The Golden Sweet Pea has a wonderful sweet taste and can be eaten raw in salads or steamed as a side dish, it's truly the gold standard! 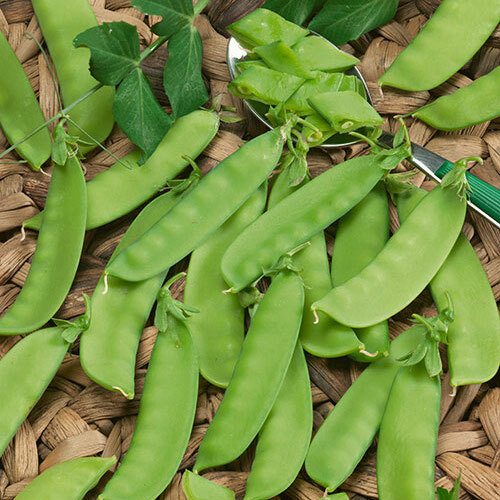 The Green Arrow Pea is a favorite home garden variety with high yields that is ideal for shelling and eating fresh, as it stays sweet for a long time! 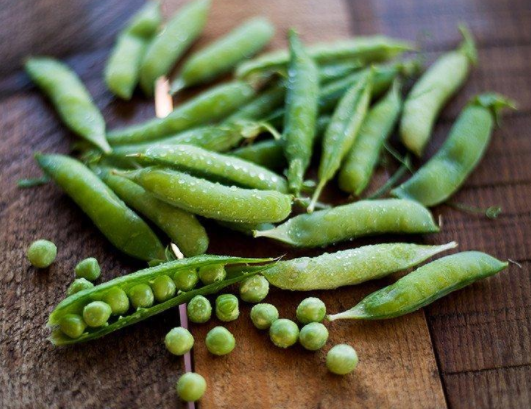 The Knight Pea is a favorite for its huge pods, short vines and tender and sweet flavor, making it the perfect side dish! 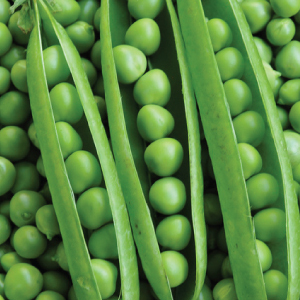 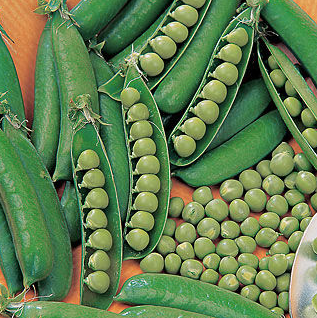 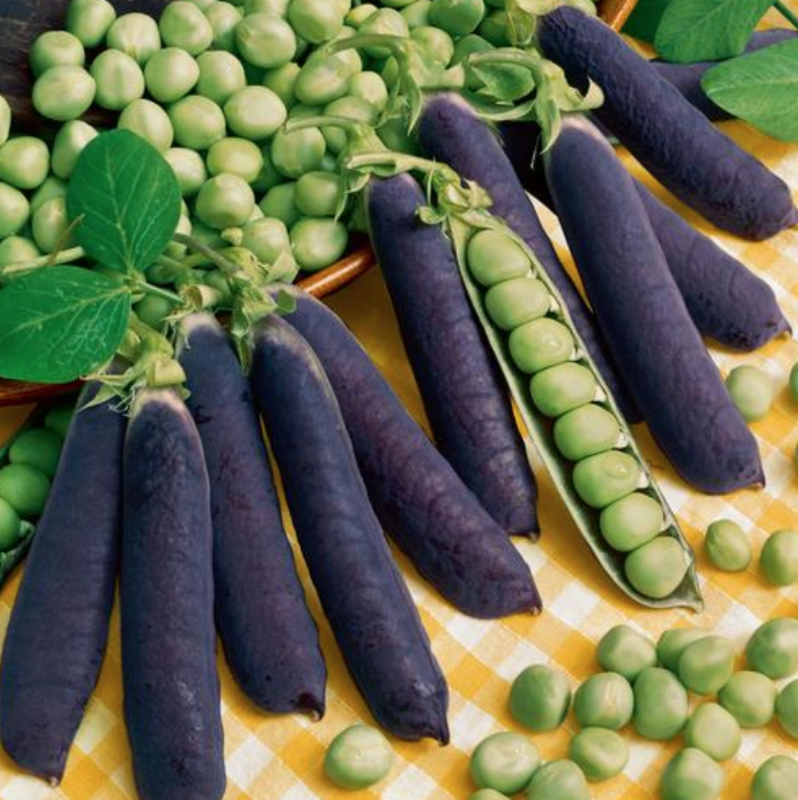 The Lincoln Pea quickly became a popular home garden variety due to its versatility, as it can be eaten fresh, froze or canned. 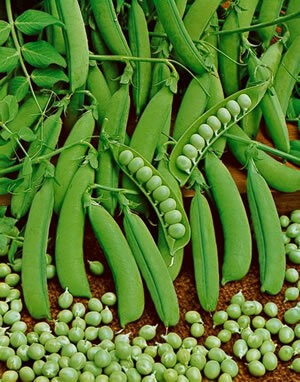 The Oregon Giant Pea is a home garden favorite that offers a great flavored pod if eaten while young and its peas have a great sugar flavor! 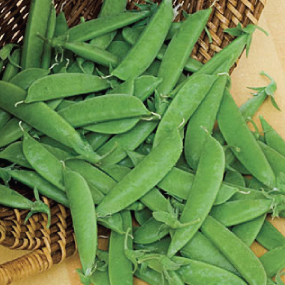 The Oregon Sugar Pod II Pea is a high yielding snow pea that produces delicious flat and tender pea pods that are superb for freezing! 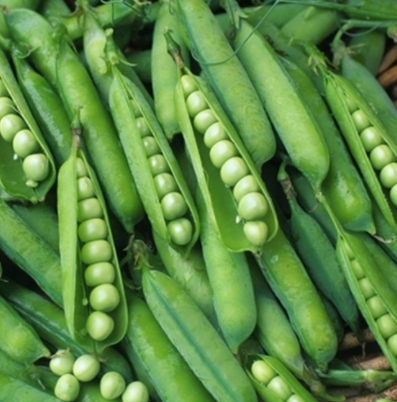 The Spring Pea is an early maturing medium sized pea plant that bears large crops of pods that hold 6 to 7 plump peas that are delicious in soups and stews. 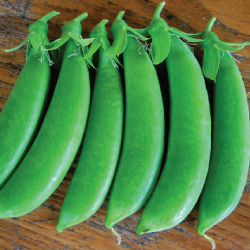 The Sugar Snap Pea is a garden staple pea that has unmatchable taste so tasty that people will eat it directly after picking! 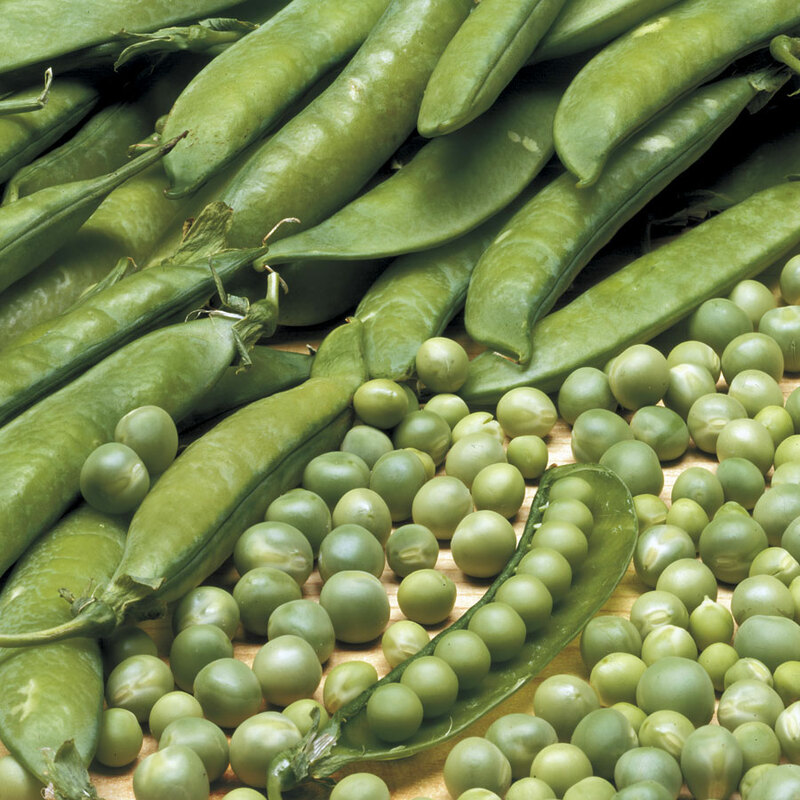 The Sugar Sprint Pea will sprint into the production of delicious heat tolerant peas that are resistant to powdery mildew! 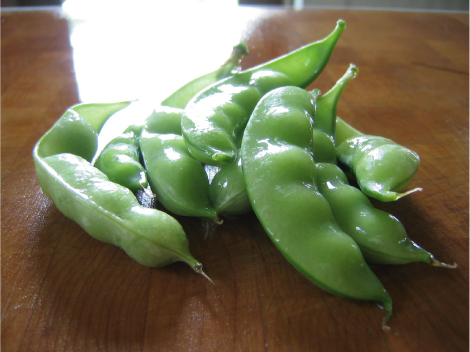 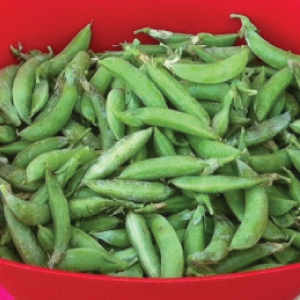 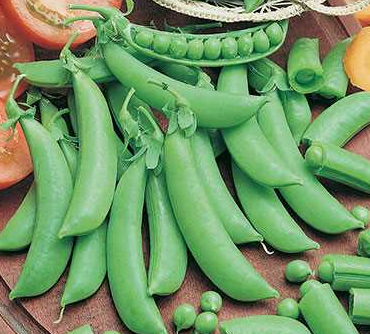 The Super Sugar Pea has a very high yield potential and even better flavor than before being improved, making it a favorite to add to many dishes. 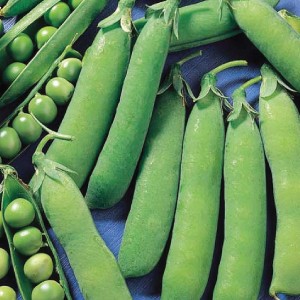 The Thomas Laxton Pea is an old heirloom pea, named after the famous pea breeder, is over a century old and has withstood the test of time. 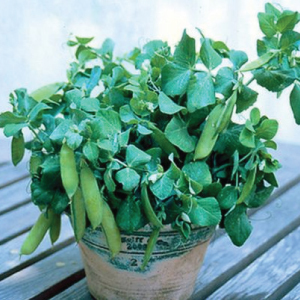 Just like its name, the Tom Thumb Pea is a tiny bush pea plant that produces tiny pea pods that are perfect for containers!